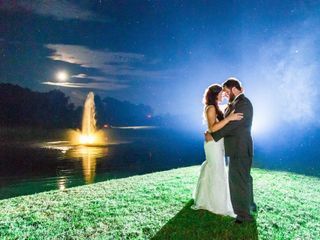 A country-style wedding venue in Forest Hill, Maryland, Stone Ridge Hollow offers newly engaged couples the perfect backdrop for their perfect day. 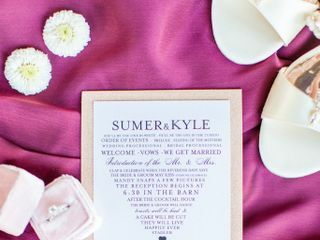 With its warm, rustic charm and undeniably romantic atmosphere, the venue offers the perfect amount of style and flair. 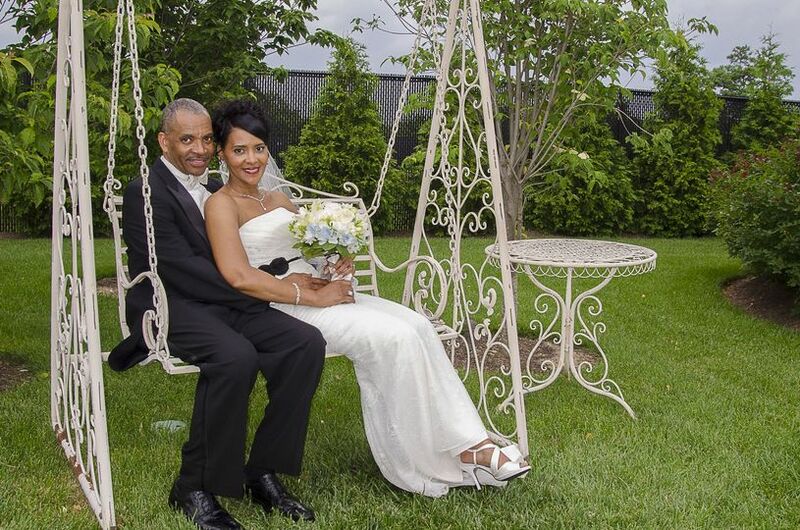 Fully restored, Stone Ridge Hollow is the ideal choice for couples wishing to make a statement on their special day! 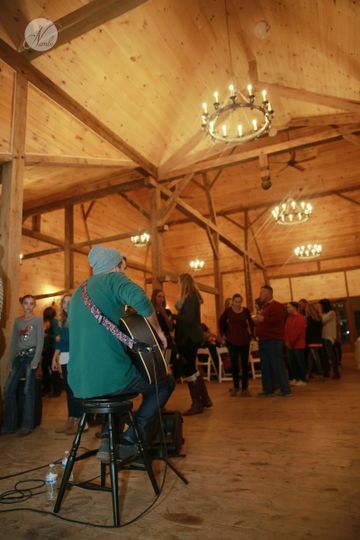 Nestled on a sprawling 130 acres, Stone Ridge Hollow accommodates up to 200 of your closest friends and family. 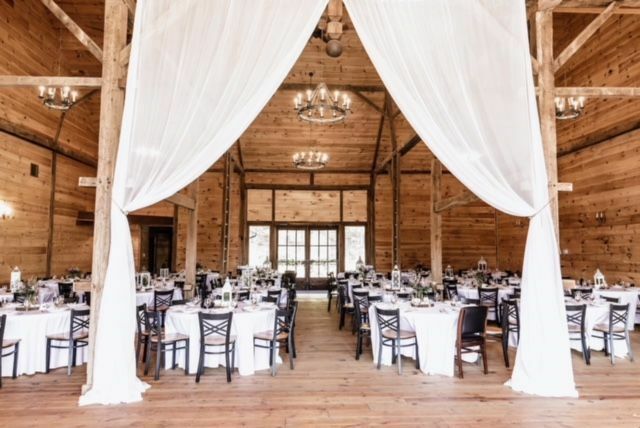 Its beautifully designed indoor setting features hardwood floors, thick wooden beams and antique chandeliers, while its scenic outdoor setting features pastoral and pond views. 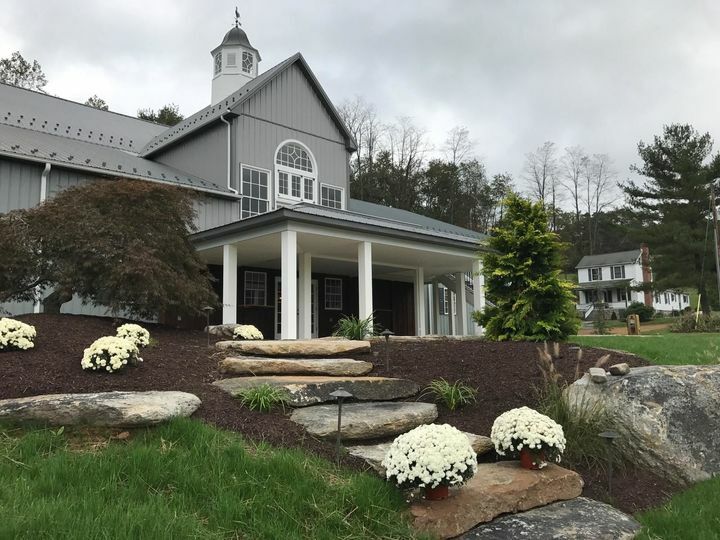 Stone Ridge Hollow is committed to providing couples and their guests with exceptional service. To ensure a personalized experience, the venue provides a 1,000-square-foot bonus area equipped with a custom granite bar and full beverage service. Interested couples and their guests are more than welcome to take advantage of the fully restored three bedroom farm house. 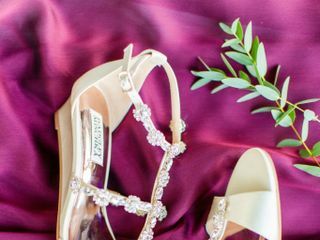 Said option is perfect for wedding day preparation by the wedding party. 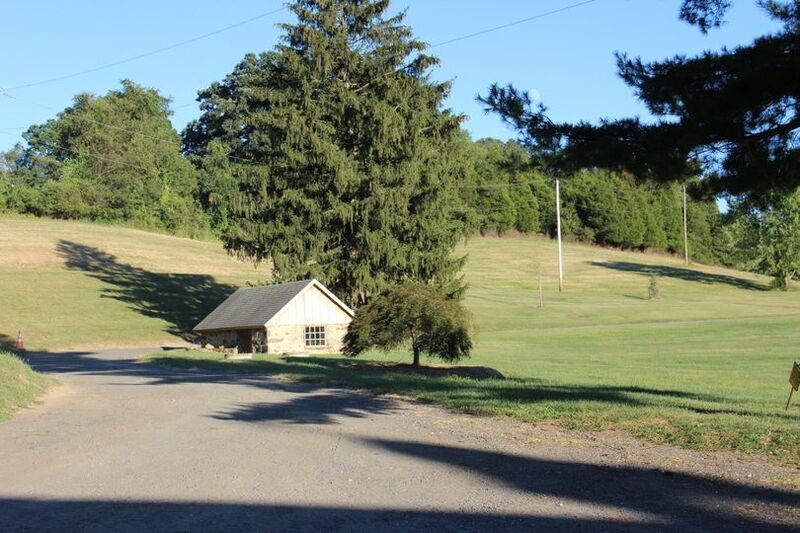 Stone Ridge Hollow is conveniently located in Harford County. The venue is approximately 10 minutes from a number of popular landmarks, such as the Deer Creek Conservation Area and Rocks State Park. SRH is ALWAYS a great event! 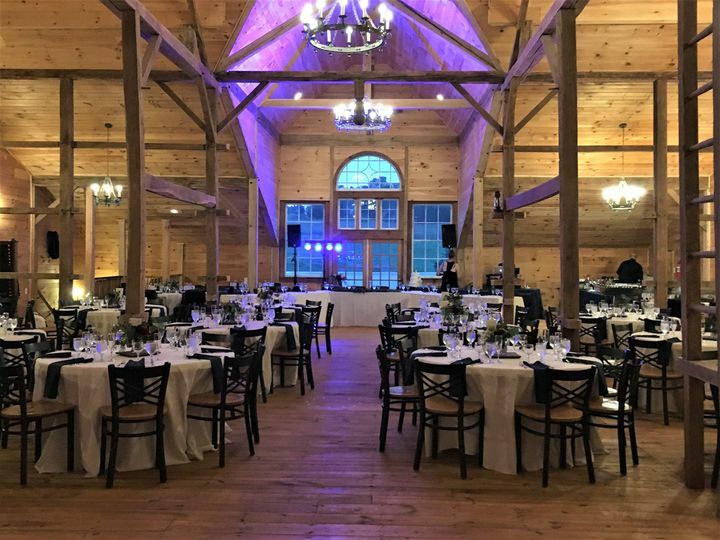 It is always a pleasure to have an event at Stone Ridge Hollow! The quality of the venue and staff is impressive, to say the least - especially Lindsay Gahs, who works harder than any other venue manager I have ever met, hands down. I know that my couples are well taken care of and being given the highest quality of service possible. 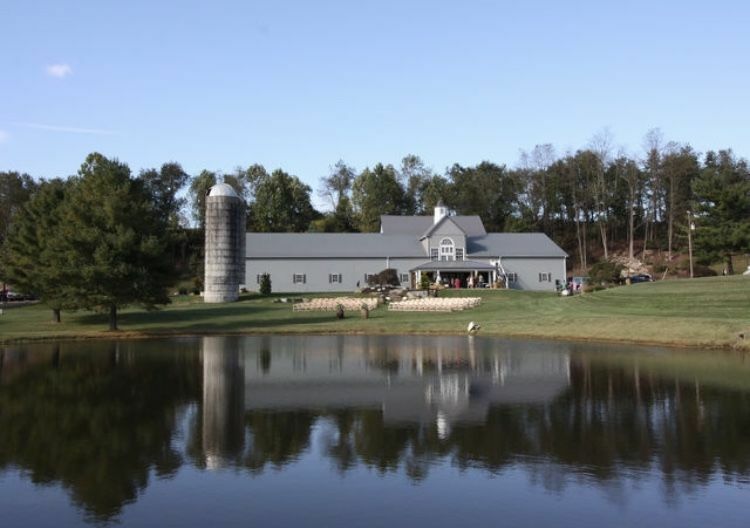 Jess Albins Events will continue to recommend couples to this charming HarCo barn! Stone Ridge Hollow is truly breath taking. Everything from the barn to the landscape is absolutely stunning. 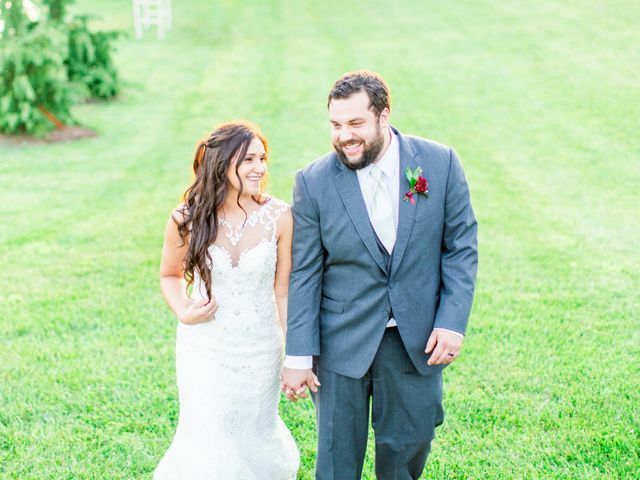 Our wedding was beautiful and it far exceeded any expectations I ever had for my own. 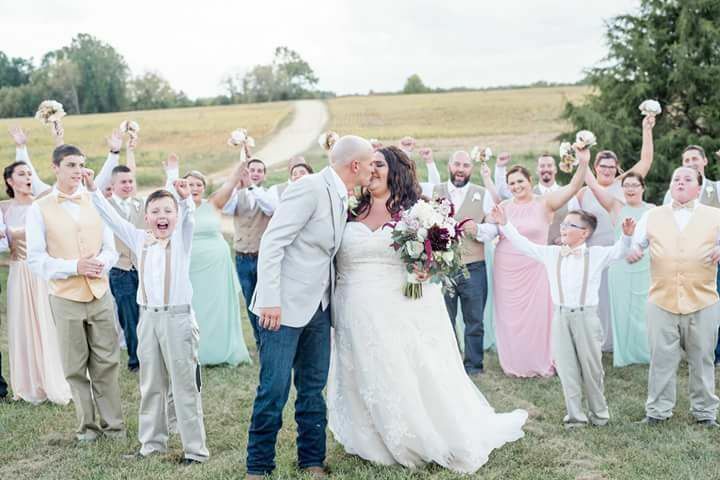 Our pictures turned out stunning with the farm and the barn in the background. 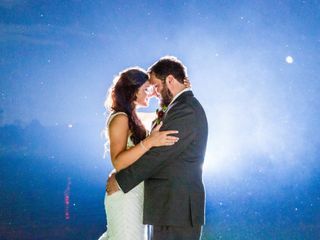 One day before the wedding, in what could have been a complete disaster, our ceremony got moved from outside in front of the pond, to inside the barn. Recent snow had soaked the ground and it was not sustainable for chairs and heels. Trish called me that morning and made sure that everything was going to go smoothly for me. We talked about ten times that day, and she was there each and every time to answer the phone, and any question I may have. 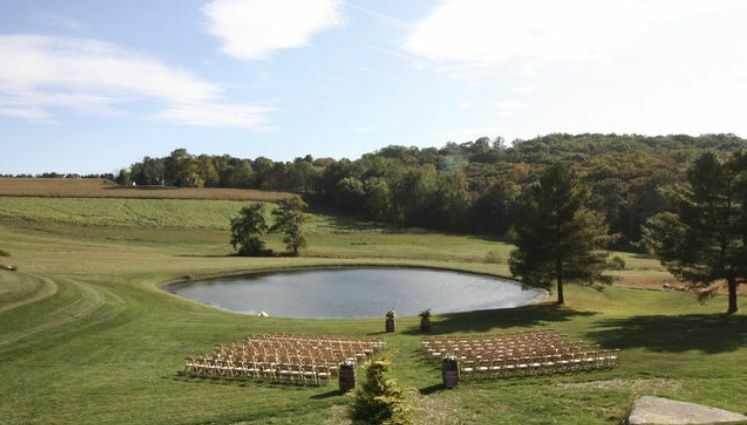 The good thing about picking Stone Ridge Hollow as your venue is that no matter if it's rain and shine, if it's hot or cold, your wedding will still be beautiful. 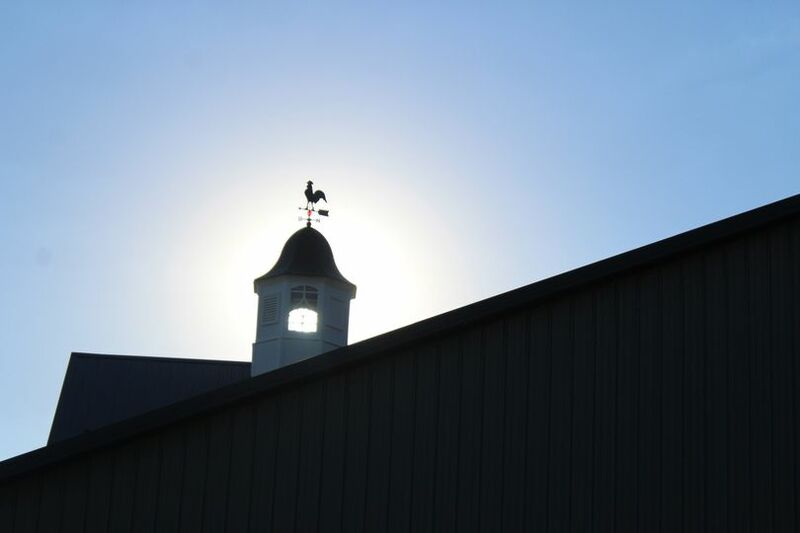 The barn is equally as beautiful as the field and the climate controlled barn is a life-saver on those disastrous weather days. Our guests raved about their experience here. Many even told us that it was the best wedding they had ever attended. The day of event manger, Lindsay, made sure everything was in place and that we were all taken care of. We didn't meet the owner until the day of, Brian, but we absolutely loved him and my husband and him really hit it off. 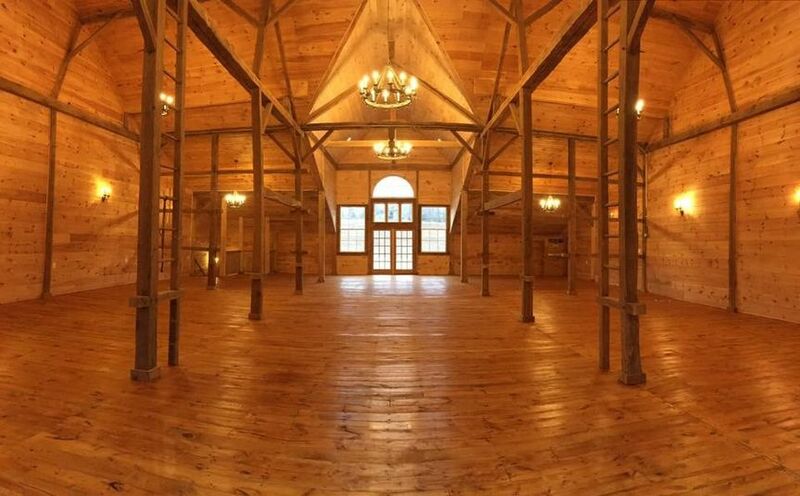 The only down side to this venue, and I mean the ONLY, is the fact that you are not able to set up decorations the day before, even if there is no wedding being held the night prior to yours. That would have taken a ton of pressure off of my mother and I feel as though she would have been able to enjoy my big day with me a bit more. This is not a deal breaker by any means but of course there are always areas for venues to improve so I wanted to share that, not only for you but for them as well. If you are reading this review, DO IT, call Trish, and make the best decision you will ever make for you and your husband to be. Thank you Stone Ridge Hollow, you will forever be in our hearts, our memories, and our photographs! Thank you Jennifer for your beautiful review of Stone Ridge Hollow! You were a joy to work with! 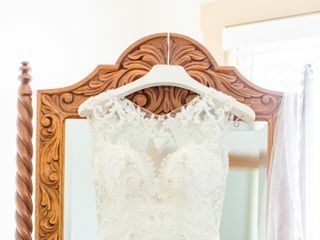 Everything about this venue is simply beautiful, Brian has an amazing eye for detail and Trish makes sure to let you know she is there to help you iron out all the details necessary to make your wedding day as smooth as possible. They were an absolute pleasure to work with. They made sure all rules were clear, and as long as those rules were followed, they allowed me to set up and use the rented space as needed. They were always very easy to contact and very quick with responding to my questions. 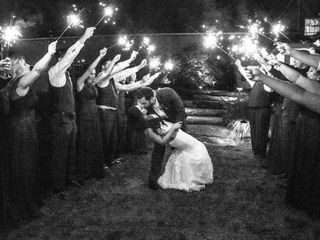 Thank you so very much Trish and Brian for helping me and my husband to have such a magical wedding at your venue. I can't wait to see more pictures of other weddings at your venue.